My top book pick of the year and judging by these awards – others think so too. Ahhh a good book – there’s nothing quite like a good read – it’s like butter for the brain. 🙂 And OMGoodness is it THAT time of the year again already? Our staff here have come up with their all time favorites for your Christmas wish list. If you’re looking for a physical book for someone else, now’s a great time to place your order in time for Christmas. I’ve picked Gallop to Freedom because I was so taken with Frederic Pignon in a clinic earlier this year. The guy is seriously the most talented horseman I have ever seen. The Power of Horses to Heal gave me goosebumps even though the horsemanship is not at all the way I like to see things happen for a horse; A Healthy Horse the Natural Way was a favorite of Kristina’s who is studying to be a Naturopath; and Jim Masterson’s book Beyond Horse Massage is also a great favorite, with Steve using some of the Masterson techniques very successfully on our Oliver. 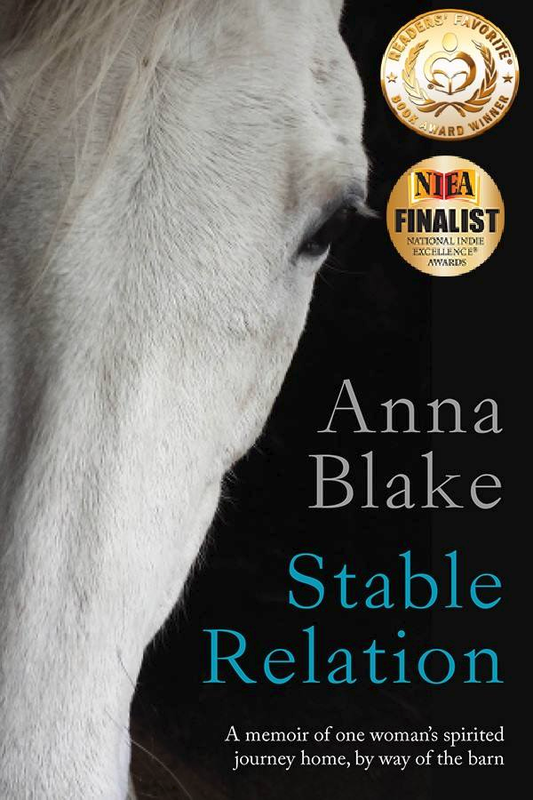 I’ve put Anna Blake’s book Stable Relation in here, because it reads like a beautiful story. I gave this book one of my rare five star reviews on Amazon when I read it. It’s one of my all time faves. Jean Auel’s Valley of the Horses is the second book in a series that starts with Clan of the Cave Bear. I’ve put both the individual book and the Complete Earth Children Series in here – every book is a five star read. And if you haven’t read Anna Sewell’s classic book Black Beauty since you’ve grown up – it should be on every horse lovers list to read again. Every horse loving child should read Black Beauty too, it has the capacity to shape a child’s approach to horses with compassion. Anna Sewell wrote this book in 1877. Woven into this powerful story, apart from the horse welfare issues, it also teaches kids how to treat people too, with kindness and respect. 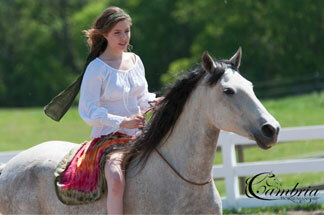 Don’t ever let any one tell you that anthropmorphizing horses is a bad thing to do, because compassion comes from it. 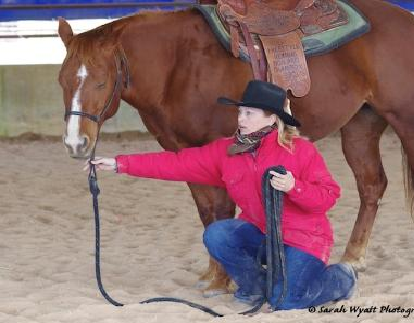 There are parts of the horse world that have come a long way since then and other parts that could do with a lot more of putting themselves in their horses shoes. The Wild Horses of White Cloud Station comes compliments of Ella Wilson – one of her all time favorites; Sue has contributed The Little White Horse which sounds so good I’ve just bought it to read for myself; and Hannah’s vision of what life could be with her horse was stimulated by Robyn McKinley’s incredible fantasy book The Blue Sword – which sadly looks like it’s not available in Kindle, so I’m going to have to order that by snail mail. Enjoy! My favourite books of all time are the Jill series of books by Ruby Ferguson. I read them over and over as a child, and my worn copy of Jill and the Perfect Pony has treacle stains on it from the night when I sat up late in bed reading it for the umpteenth time while eating a treacle sandwich. I read all the books aloud to my oldest daughter when she was little, keeping up the late-night tradition with a tray of tea and biscuits in bed whenever my husband was away on business and the littler ones were sound asleep beside us. My daughter loved the books as much as I did. Years later, I scoured the Internet and found hardback first-edition copies of all the books, with the illustrations we love, and presented a complete set to her on her graduation from college. I still enjoy reading the books, and to this day I believe my ideal of the good life, good sportsmanship, proper behavior, and sound horsemanship all derive from Jill. Looks like I’ll have to put that onto my Bree list! I’m just reading it now – lovely book – excellent “nice” night time reading. 🙂 I’ve put Bree onto it – she is a big reader at 11 years old. Perfect timing to order a pre-Christmas treat 🙂 Actually Black Beauty for my kindle was ‘free’ and I got Stable Relation on the kindle too, for very little cost. Great deals…thank you! 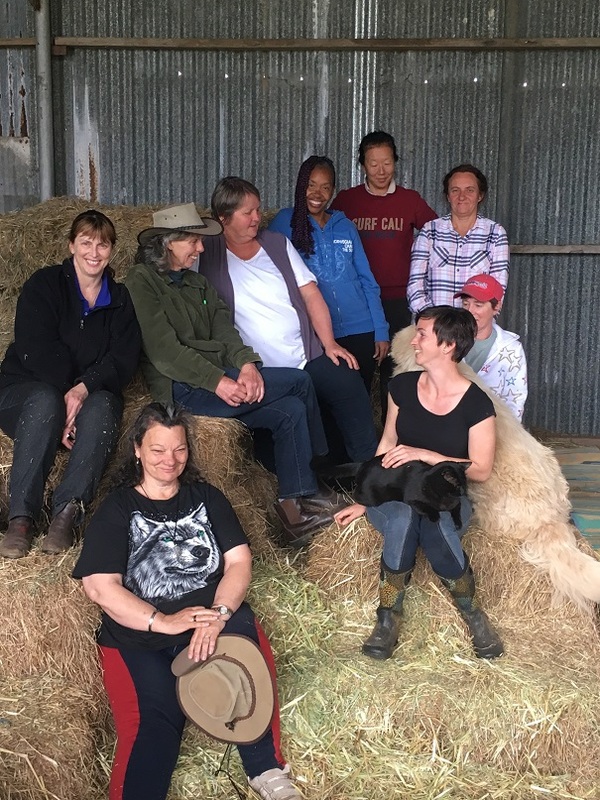 Stable Relations is indeed one of my all-time favourites, however it is an autobiography, so don’t know that it really ought to be in the “fiction” category……..
Wow Jenny, Thanks for the list. Most of those are in my library but there’s a couple more to add. I too have read Black Beauty in recent times after having it in my library as a kid. Whoa – there are so many messages within for we adults, just things that kids miss I guess. And? when was it first published -1800’s so some wisdom’s are not new?